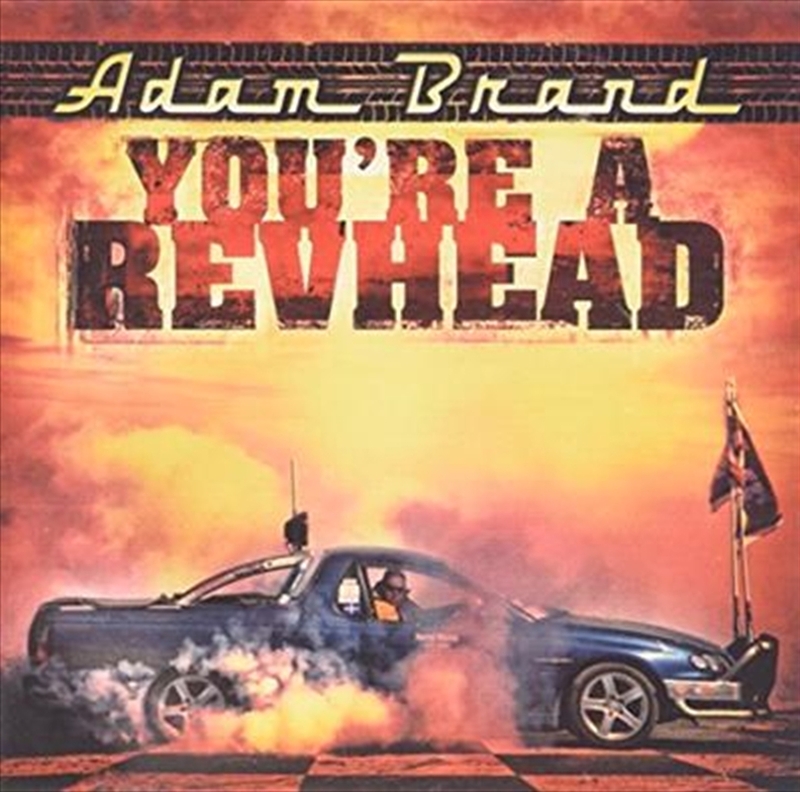 Country superstar Adam Brand returns to his roots with the release of 'You’re A Revhead', a 17 track collection of his most popular revhead songs including two brand new recordings – '455 Rocket' and a cover of the Steppenwolf classic 'Born To Be Wild'. Brand is one of Australia’s most successful recording artists with a sales history of over half a million CD’s & DVD’s. He has 12 Golden Guitar Awards and has been voted CMC (Country Music Channel) Oz Artist Of the Year every year since it’s inception in 2007.